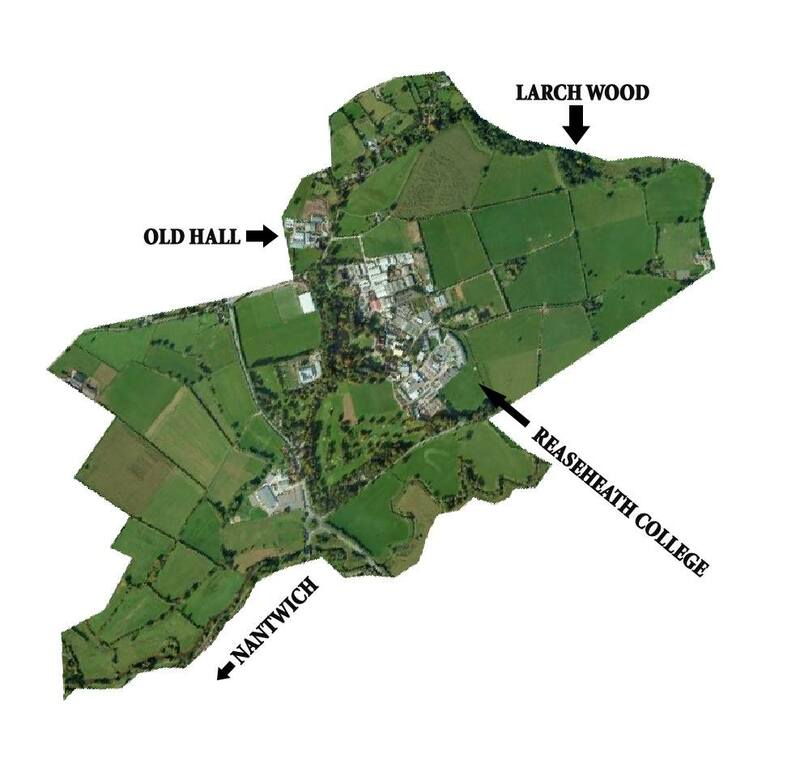 Reaseheath Bird Society has been set up to look at the presence of bird species on college grounds and the surrounding area. Members recording bird sightings will look at the presence of species and monitor any changes that occur over time. Log the bird species you spot on campus and the surrounding area on our Facebook Group – Reaseheath Bird Society. 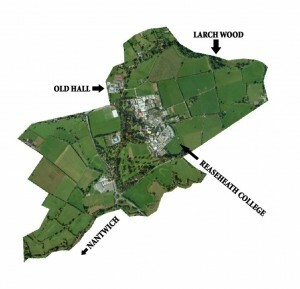 Map of Reaseheath which the Bird Society will be covering.